The Morgan Arts Council provides an array of activities the year 'round. That's one reason why national arts columnist John Villani named Berkeley Springs one of The Best 100 Small Arts Towns in America. 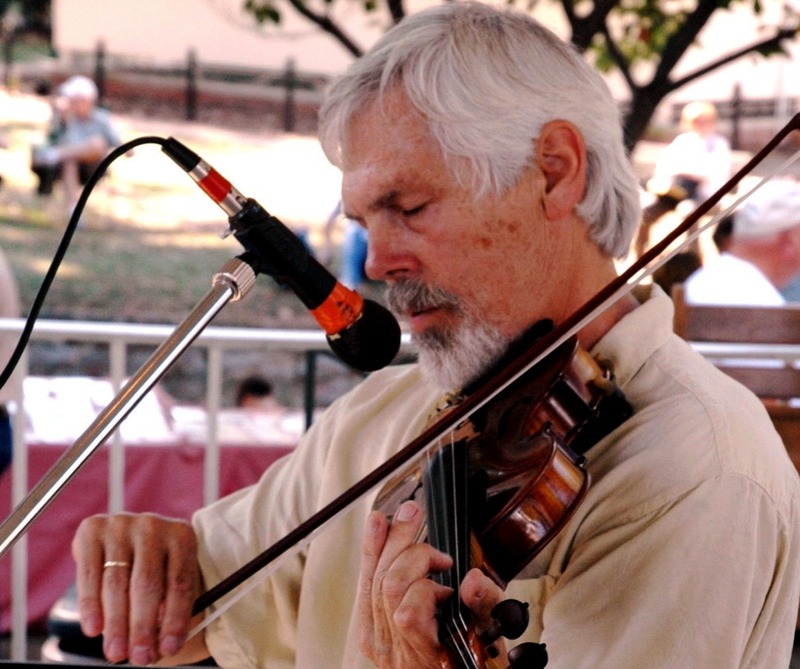 Folks flock to the summertime Concerts in the Park that showcase a wide variety of talent. Fall is highlighted by our Apple Butter Festival, featuring more than 200 dealers of arts and crafts and bubbling kettles of apple butter being stirred on the town square. The world's largest water-tasting competition provides the centerpiece for Morgan County's Winter Festival of the Waters. A Robert Trent Jones-designed golf course is a major attraction at our Cacapon State Park and The Country Inn attract thousands of tourists and provide facilities for small conferences. White Tail ski slopes and Rocky Gap Casino are but 30 minutes away.